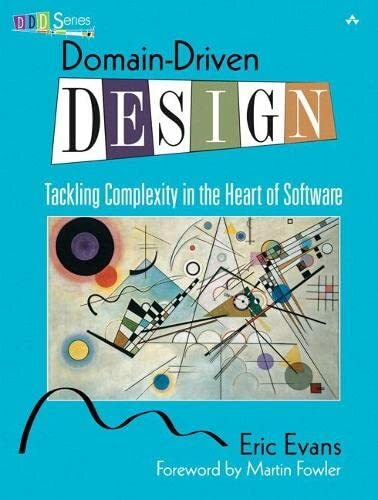 I haven’t read Evan’s Domain Driven Design yet, but I’ve read the condensed version Domain Driven Design Quickly and it really made me appreciate the old days where I used to be both a developer and Business Analyst, since the code reflected the domain much more closely. I wrote an Access database about 8 years ago that’s still used today as a client’s primary application (never had a need to convert it to .net or anything), and it wouldn’t have lasted a fraction of the time had I not understood the domain before hand. A blog I saw yesterday mentioned that a developer is only coding about 25% of the time at most (the rest is discussions, reviews, meetings, etc. ), so with the other time spending communicating they might as well be BA’s. The book is great if only for the fact that it makes developers really understand what they’re coding. Wow, that’s a great link. It’s the Coles notes / crib notes of Domain Driven Design. I wish I knew about it earlier. Being a developer is certainly not all about coding, it’s funny how we get caught up in micro efficiencies like refactoring tools, text editors, and keyboard commands.